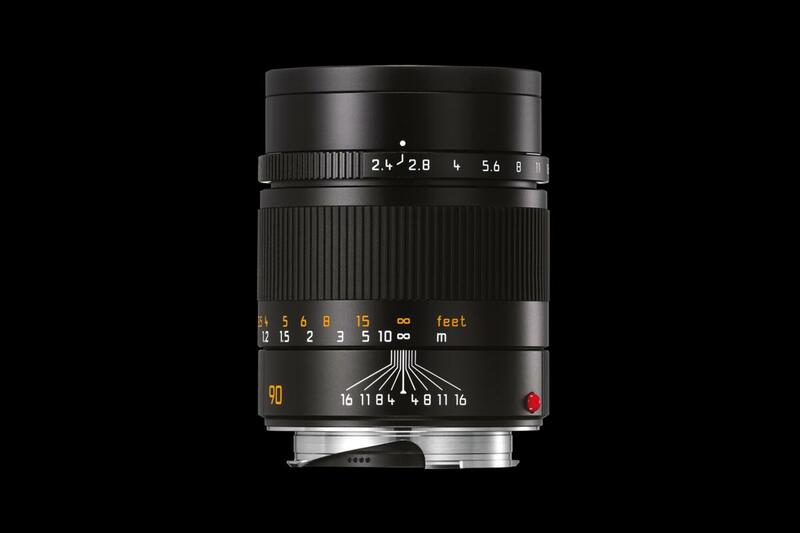 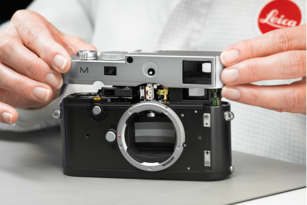 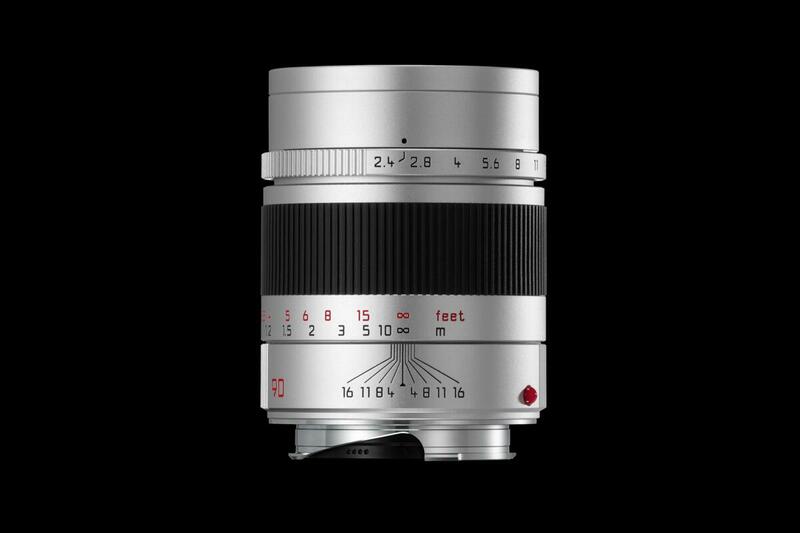 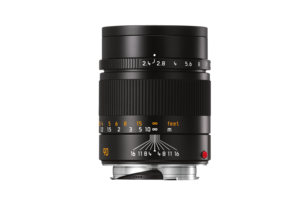 The Leica Summarit-M 90mm f/2.4 is a versatile telephoto lens that rounds off the class of Summarit-M-Lenses. 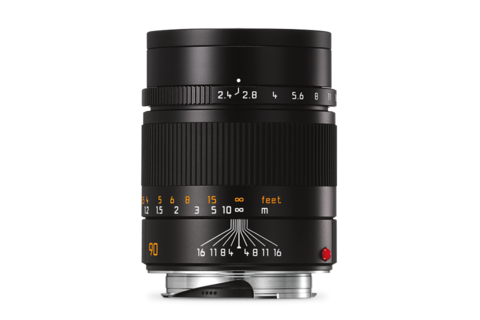 Despite being much more handy and lighter than the comparable 90mm Summicron-M-Lens, it offers outstanding optical and mechanical quality. 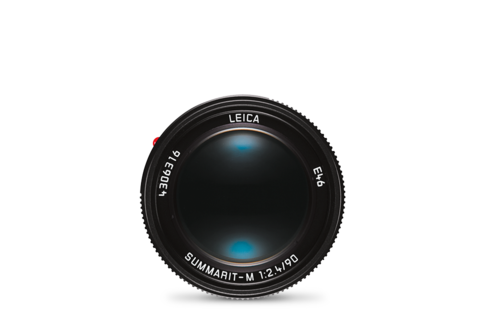 With its combination of long focal length and wide maximum aperture, it embodies the tradition of classical spherical design and adds state-of-the-art technology and superb performance. 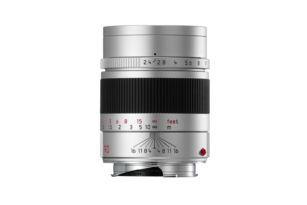 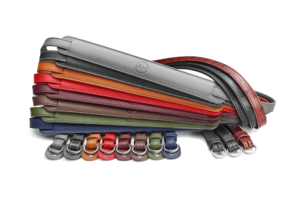 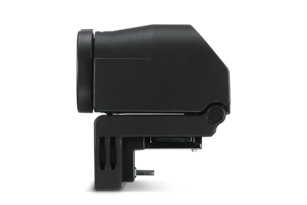 Its compact construction keeps viewfinder obstruction to a bare minimum, while the choice of glass types employed guarantees outstanding colour fidelity.